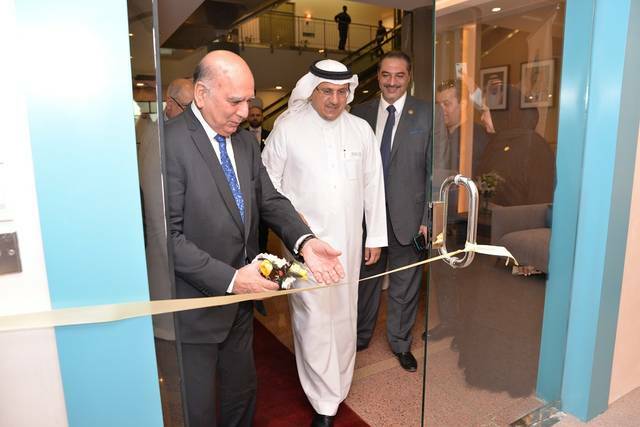 Abu Dhabi – Mubasher: First Abu Dhabi Bank (FAB) on Wednesday announced that it has raised $850 million in sukuk issue, a document issued by one of the banks leading the transaction. 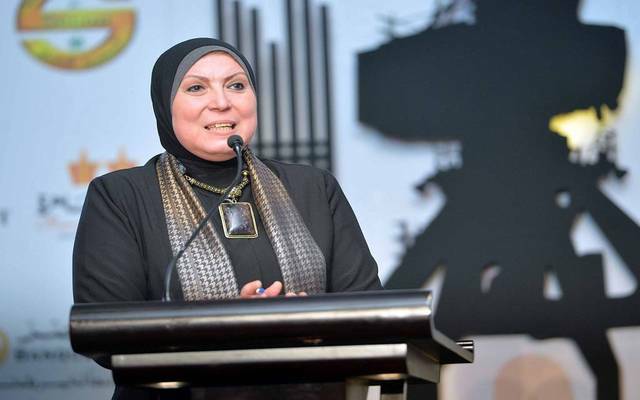 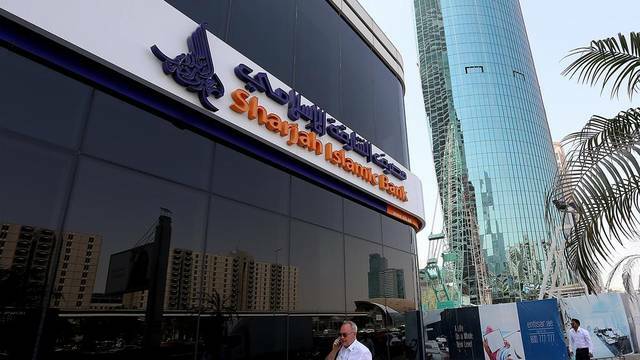 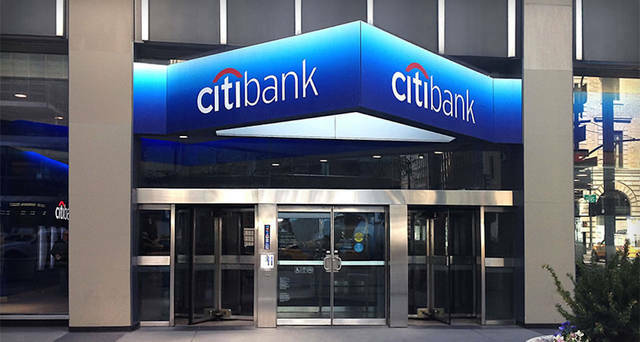 The five-year Islamic bonds issue offers buyers 130 basis points over mid-swaps, 20 basis points below the indicative price that the UAE's biggest lender by assets proposed when it started marketing the notes, Reuters reported. 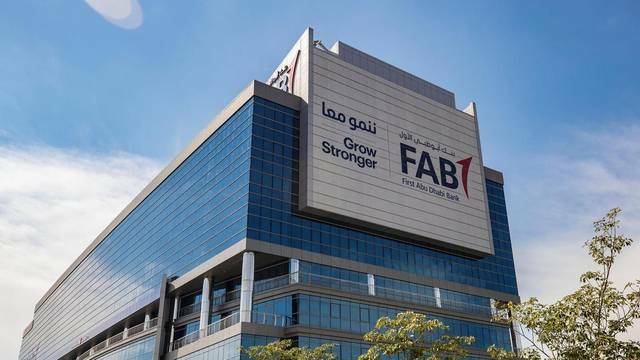 FAB previously expected to raise $750 million via a five-year sukuk issue.